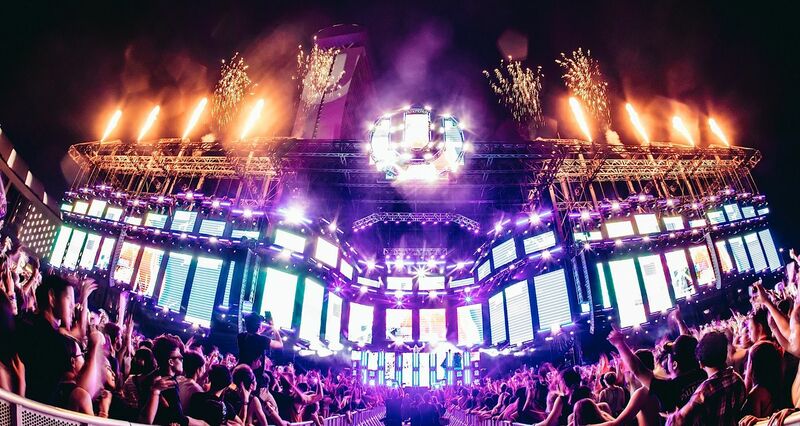 The world-renown “Ultra Music Festival” makes its return for the 3rd consecutive year in the bustling Lion City. Join the Ultra Family and represent your national flag with 45,000 other ‘Ultranauts’ from around the world to immerse yourself in the madness for a full 2 days of partying with world-class artists. Dance your day away with the biggest names in EDM. Past performers include deadmau5, Kygo, Afrojack, Axwell, Alesso, Zhu, Above & Beyond and many more. Be sure to stay tuned on the official website for a full line up of 2018. PREMIUM GA 2 DAY COMBO – Provides 2 day(s) of PGA access to Ultra Singapore 2018 via the Express Entrance, exclusive bathrooms, bar & resting area. GA 2 DAY COMBO – Includes GA admission to 2 day(s) of Ultra Singapore 2018. ONLY ONE TICKET IS VALID PER ATTENDEE. Duplicate orders will be voided. FESTGROUND shall provide customer data (subject to applicable data protection laws) required by a third-party solely for the purpose of ticket/wristband fulfillment to customers at the collection point, including but not limited to the order confirmation number, customer name, customer ID/Passport information, customer e-mail address, customer billing country and ticket quantity per order. *Tickets for this event are only available to guest purchases from outside of Singapore. **Price Subject to Availability and does not include service charges and fees. ***All ticket prices are in USD. **All ticket prices are in SGD.